This tutorial for a easy to make tassel banner is something you will want to save and pin for your next party. This is an easy DIY that costs about $1. 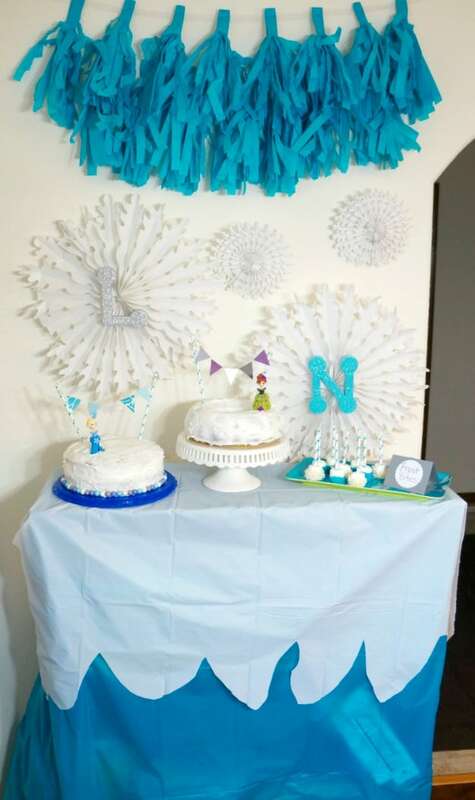 Get the full tutorial below and be sure to save this post for your next party. 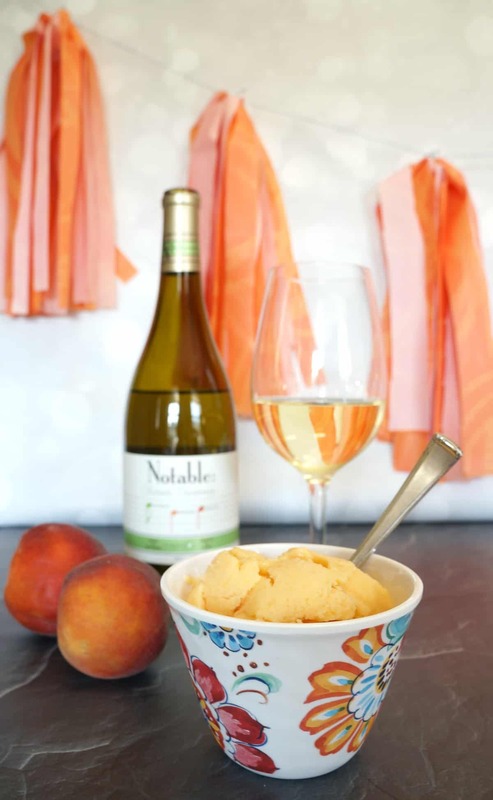 I made this peach colored tassel banner for a wine tasting, it was a last minute addition that I was inspired to create when I saw a pretty swirled plastic table cloth. You only need a few supplies and after you make this once you’ll be whipping these tassel banners up for every party. Start with a rectangle plastic tablecloth and fold lengthwise 4 times. Cut along one folded seam so the bottom is open. Cut fringe along the tablecloth starting on the side with no seams and going up leaving about 1 inch of space before the fold. Cut fringe apart leaving 3 layered pieces in each section. Open one section and lay flat, then tie with a piece of baker’s twine. 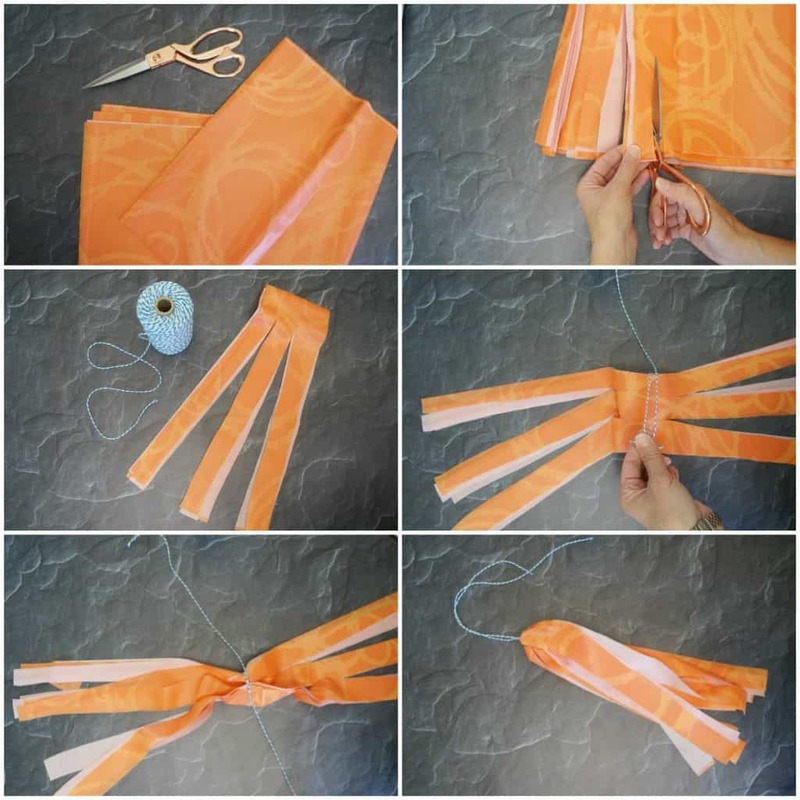 Fold the section back over itself to create a full tassel. Attach each tassel to a longer piece of baker’s twine to create a banner. This DIY tablecloth tassel banner is so easy to make. 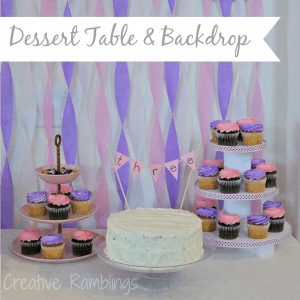 One tablecloth, from a Dollar Store, can make a full and colorful backdrop for any party. Combine a few colors and string them around your home, over a buffet or gift table and around table edges. These versatile tassels hold up better than tissue paper and can be reused.